British investigators concluded that urine cytology misses a significant number of muscle-invasive bladder cancers. 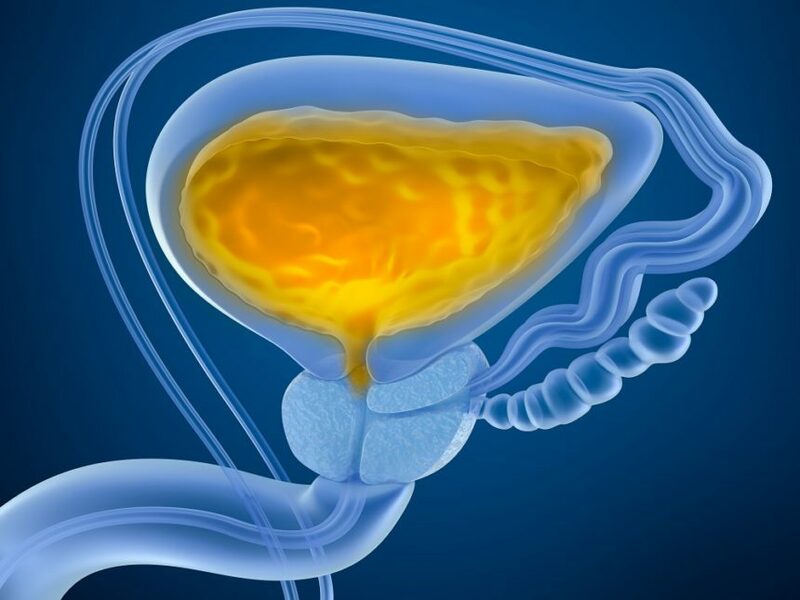 Urine cytology provides no added benefit when evaluating hematuria as part of a diagnostic workup for bladder cancer or upper tract urothelial cancer (UTUC) and should not be performed routinely in this setting, British researchers concluded. In a study of 3556 patients presenting with hematuria who were recruited as part of the prospective DETECT I trial, Wei Shen Tan, MBBCh, of University College London, and colleagues found that urine cytology missed a significant number of muscle-invasive bladder cancer tumors and high-risk non-muscle invasive disease. Of the 3556 patients, urine cytology was performed in 567 patients (15.9%). Bladder cancer was diagnosed 39 patients (6.9%) and UTUC was diagnosed in 8 (1.4%), Dr Tan’s team reported online in BJU International. For diagnosing bladder cancer and UTUC, urine cytology had a sensitivity of 43.5%, specificity of 95.7%, positive predictive value of 47.6%, and negative predictive value of 94.9%. Urine cytology missed 21 bladder cancers and 5 UTUCs. Of the 21 bladder cancers, 4 (19%) were pT2 or higher, 2 (9.5%) were G3 pT1, 10 (47.6%) were G3/2 pTa, and 5 (23.8%) were G1 pTa. High-risk disease was confirmed in 8 patients (38%). False-positive cytology results were confirmed in 22 patients, of which 12 (54.5%) had additional invasive tests and 5 (22.7%) had a repeat cytology. No cancers were identified in these patients during follow-up, according to the investigators. Urinary Cytology and Biomarkers in NMIBC: What's New? Cystoscopy and upper tract imaging are the recommended studies when evaluating patients with hematuria as part of the diagnostic workup to identify bladder cancer or upper tract cancer, Dr Tan’s team stated. “The requirement for cystoscopy and upper tract imaging makes the need for routine cytology redundant,” they commented. Given that cystoscopy has a sensitivity greater than 98% for detecting bladder cancer, they noted, a positive urine cytology for malignancy is more likely to reflect a false positive than a missed tumor on cystoscopy. Tan WS, Sarpong R, Khetrapal P, et al. Does urinary cytology have a role in hematuria investigations? BJU Int. 2018; published online ahead of print.